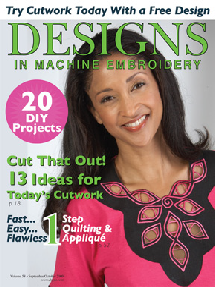 Above, cutwork designs from the Sew Timeless “Cutwork Pieces” embroidery CD as seen in Designs in Machine Embroidery. 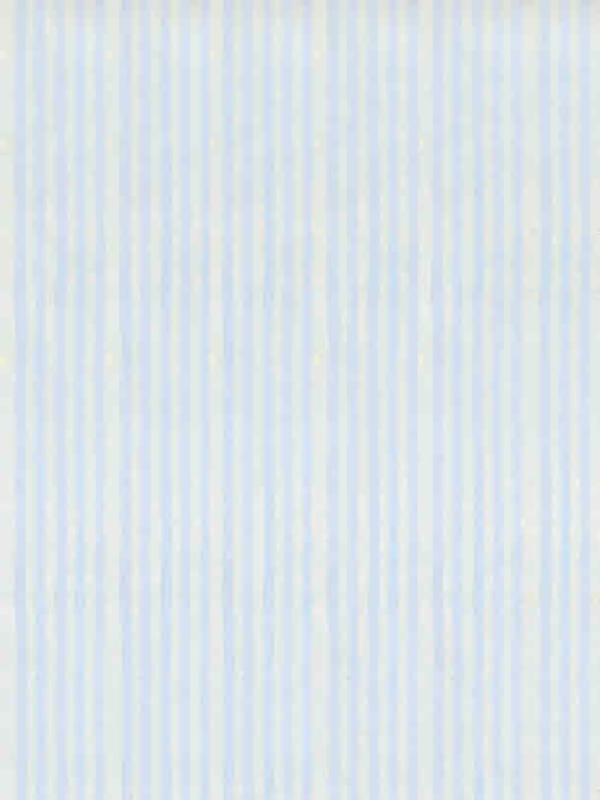 You can read the issue or download the instructions from them. 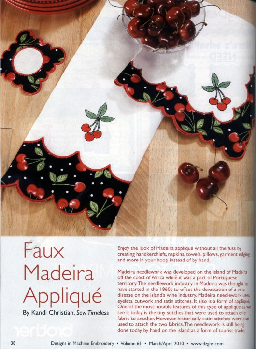 The article to the left shows our “Faux Madeira” embroidery CD also shown in Designs in Machine Embroidery March/April 2010.